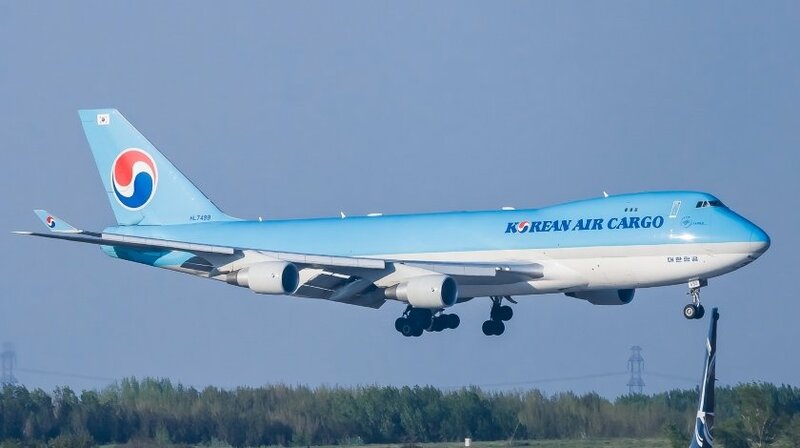 A Korean Airlines Boeing 747-800 freighter, performing flight from Chicago O’Hare to Atlanta (USA), could not retract landing gear. Aircraft was climbing out of Chicago when the crew requested to level off at 5000 feet due to a technical issue they were working on. After working the checklists the crew advised, they could not retract the landing gear and needed to return to Chicago. The aircraft landed safely back on Chicago’s runway 28C about 30 minutes after departure.